It didn’t even wait for Groudon Raid Battles to finish! Kyogre has suddenly been released around the world through Raid Battles in Pokémon GO. This is unexpected as Groudon is still available in Raid battles for a few days yet. Given last year gave us a Valentines Day event over several days, it is interesting that it will stick around until then. 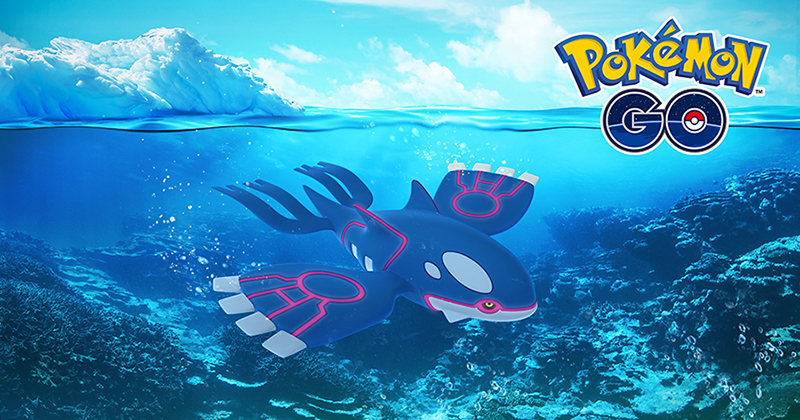 Which do you prefer: Groudon or Kyogre?